We build more than skill. At Broadway Gymnastics Center in Huntsville, our philosophy is that children who are encouraged emotionally and who feel a sense of belonging will perform better and learn more. Your child deserves an emotionally safe and encouraging environment to develop into a skilled and confident athlete. From 18 months to teens, our classes and camps aim to produce positive and self-building experiences. Join your tot in a Parent-N-Me class, get them cheer-ready, watch your child learn all aspects of gymnastics, or test your own skills in Adult Tumbling. Sit back and let us plan your child’s next birthday party! We offer a safe and supervised environment, and a whole lot of fun. Activities and games are age-appropriate. Contact us today for more information. We’ll be uploading photos soon so you can see our party space! 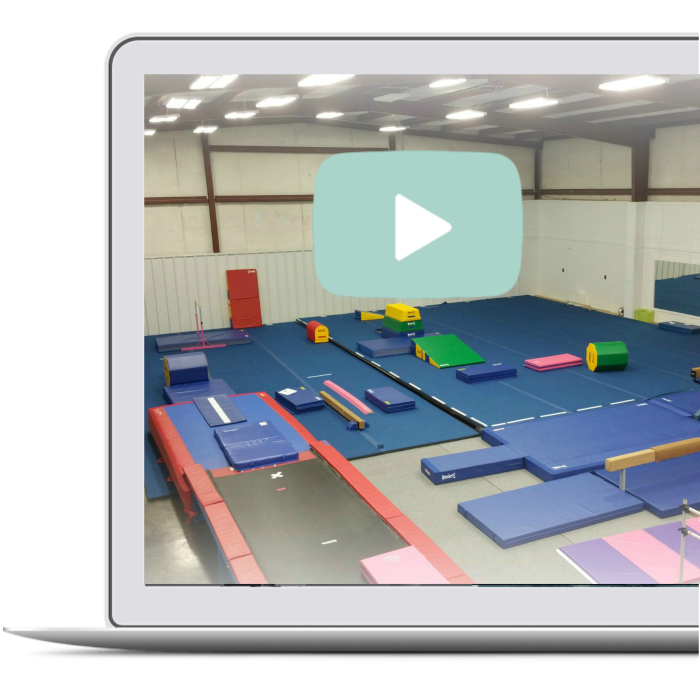 Would your little gymnast or cheerleader like to fine-tune a particular skill? Mastery is just around the corner with one-on-one, compassionate attention and teaching. Book a private lesson with one of our occasional guest coaches or with Coach Claire. Coach Claire has been coaching in the United States for over 12 years. Claire was an elite level gymnast in the former Czechoslovakia. She won national championships at the at the junior level. She also went to Olympic trials in her country in the 1980s. She ultimately became a sought-after gymnastics coach in her former country. We believe gymnastics, fitness, and cheering, along with a supportive and encouraging environment, should be accessible to every child. Athletes thrive when they train in a wholistic, developmentally-appropriate, and safe environment. You will not find degrading instruction, over-bearing coaches, or critical parents here. All of our students leave with smiles and an abundance of confidence and accomplishment. Classes vary from semester to semester and in the summer sessions. Check back often.